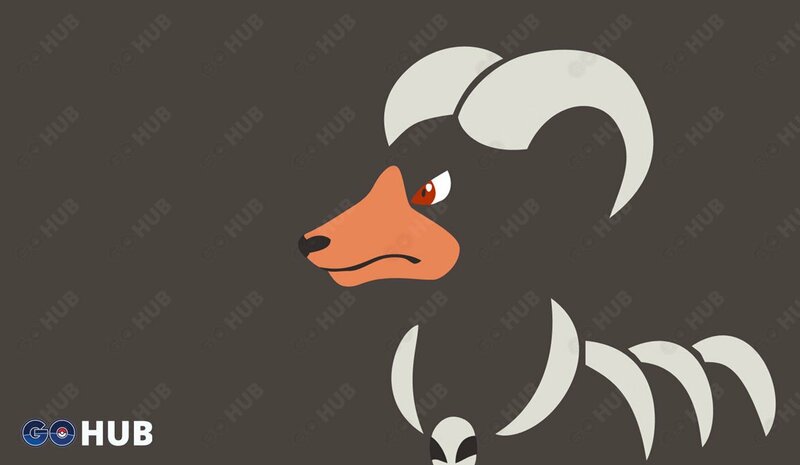 Houndoom is a Tier IV raid boss in Pokémon GO. 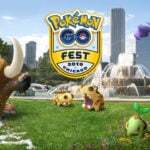 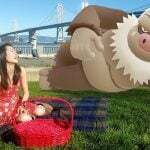 Houndoom Raid Boss CP is 28590 and it is boosted under Fog and Sunny weather. 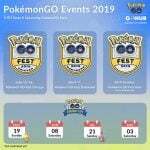 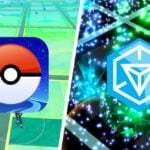 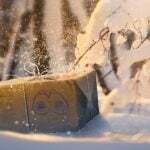 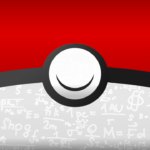 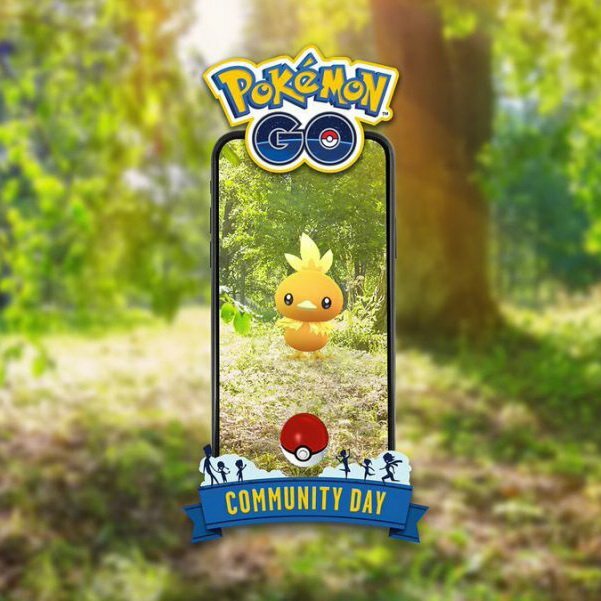 The following Table recaps its base stats in Pokémon GO and the Max CP to look for when trying to catch it. 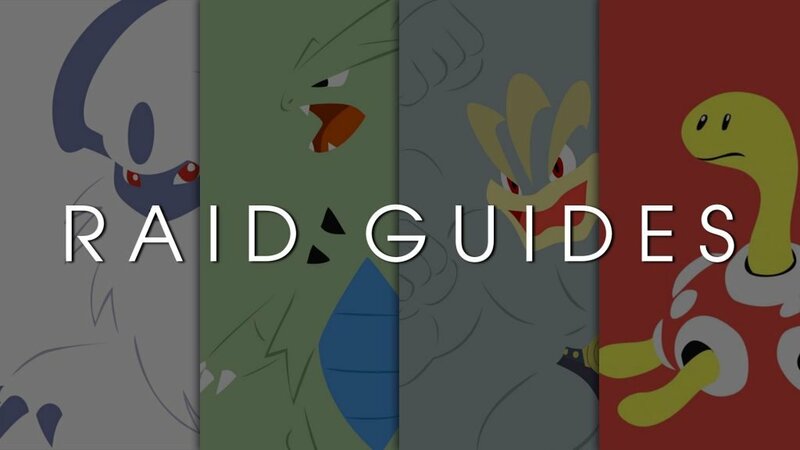 Houndoom raids require a minimum of 2 to 3 players to complete under the right weather conditions and with the proper counters. 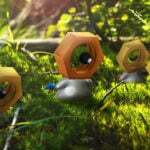 Raiding it under Cloudy, Partly Cloudy or Rainy weather is advisable, especially if you’re short on numbers. 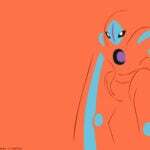 Houndoom’s movepool is just comprised of Fire and Dark type moves. 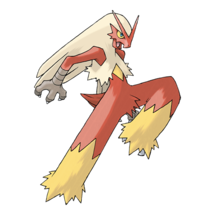 Some Pokémon, such as Blaziken, resist both Fire and Dark type moves, whereas other good counters such as Machamp or Kyogre just resist some attacks. Thus, Houndoom’s moveset will be relevant in order to determine which lineup is the most optimal one for the given conditions. 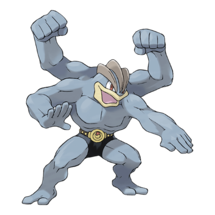 However, some counters such as Machamp itself or Kyogre stand out from a time to win perspective due to their high DPS, which is what normally matters the most in a raid battle. 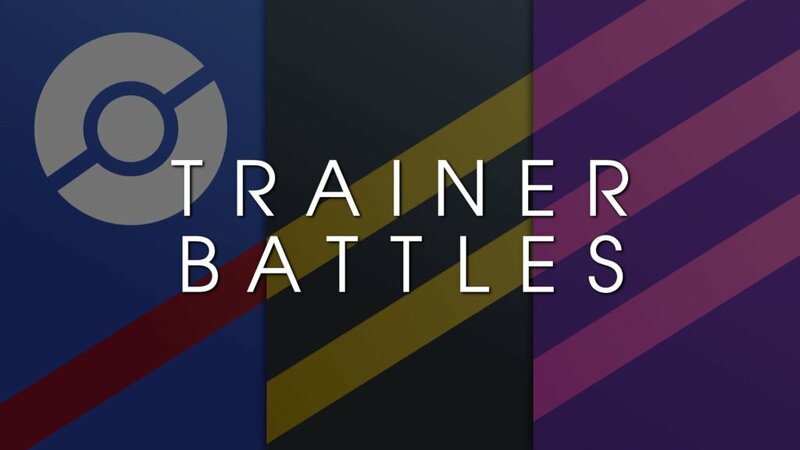 These two Pokémon will always be great options but keep in mind that other counters might take less damage in battle depending on Houndoom’s moveset. 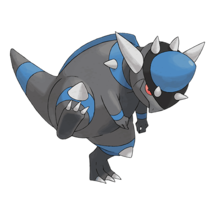 Rhydon used to be the best Ground type attacker in the game before Groudon was released. 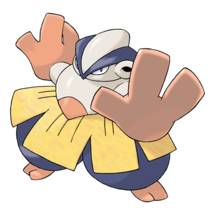 Its lack of a fast Rock type move has always been one of its major drawbacks, since it only has one full-STAB moveset, which is Mud-Slap and Earthquake. 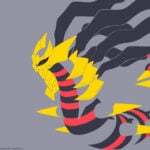 None of them are great moves in Pokémon GO and thus, other options are way better against Houndoom. 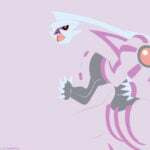 However, it can still be used as it will deal super effective damage against Houndoom. 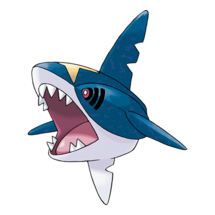 Sharpedo is a good example of a glass cannon. 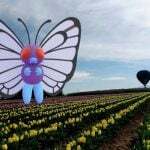 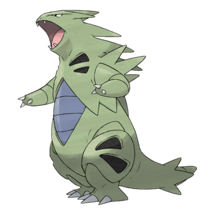 It has a high attack stat of 243, but its ridiculously low defense and below-average stamina stats make it very vulnerable in the battle field. 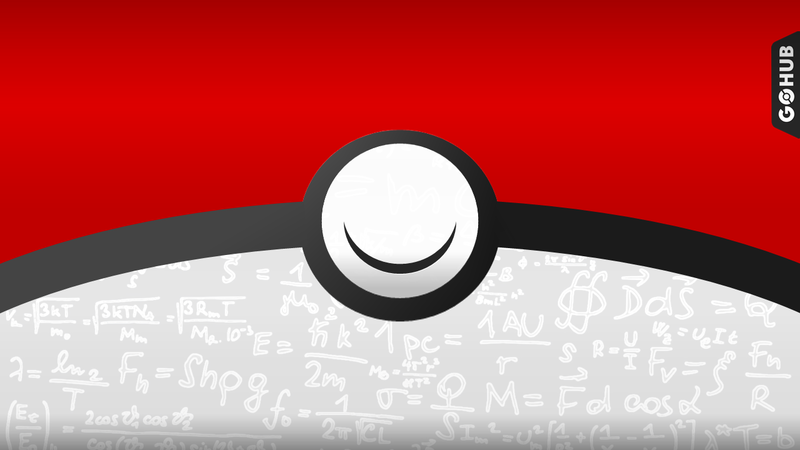 Even though it resists every single move Houndoom knows, it is a very fragile counter. 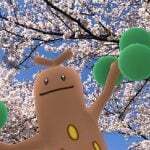 Breloom is the Fighting type Pokémon that currently has the highest attack stat in the game, 241. 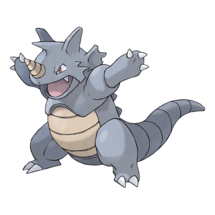 It resists Dark type moves but it takes super effective damage from Fire type moves, which Houndoom knows. 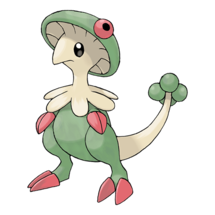 Furthermore, Breloom is also a fragile Pokémon to use in battle. 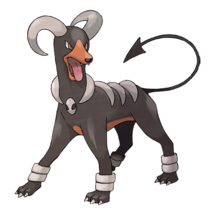 Consider using it only if Houndoom has a double Dark type moveset, but keep in mind that it might not last too long in battle. 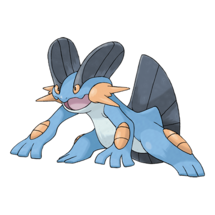 Swampert has a low attack stat (208) in comparison to other viable counters.It resists Fire type moves from Houndoom but it won’t be the best choice from a time to win perspective. 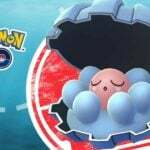 Its versatility relies on dealing super effective damage both with its Water and Ground type attacks. 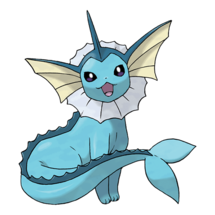 Vaporeon with Water Gun and Hydro Pump used to be the Water type king in the game. 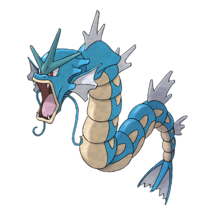 However, now that Gyarados is able to learn a Water type fast move, Waterfall, and especially after Kyogre was released, its viability has decreased a lot. 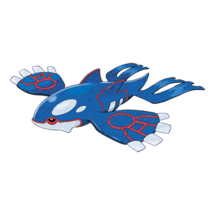 Its attack stat of 205 is too low to compete with Kyogre’s massive attack stat of 270.